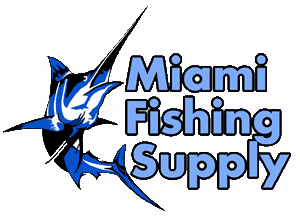 Lee's AL7001CR Silver Center Rigger Miami Fishing Supply, complete selection of offshore fishing tackle, marine electronics and boat supplies. The AL7001CR (1-3/8"ID) is the solution for boats with a tower or when a lower angle is desired. It has a slightly larger footprint (4"x 7"). 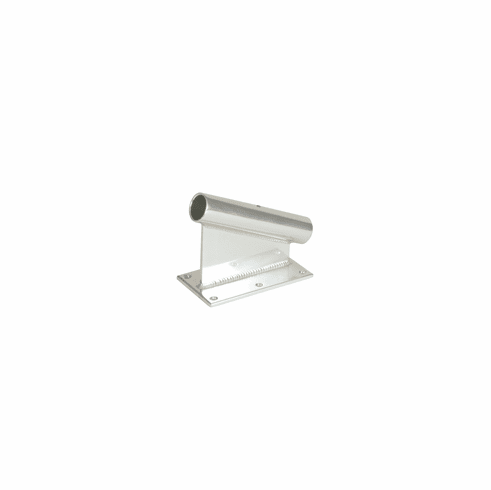 Ruggedly constructed from marine grade anodized aluminum. It can be easily attached above or below the standing platform or any flat surface. It comes in a standard angle of 22 degrees that gives it a low rise. Anodized in Bright Silver it is as strong as it is attractive. It accepts all the same poles as the AL7000 series holders.